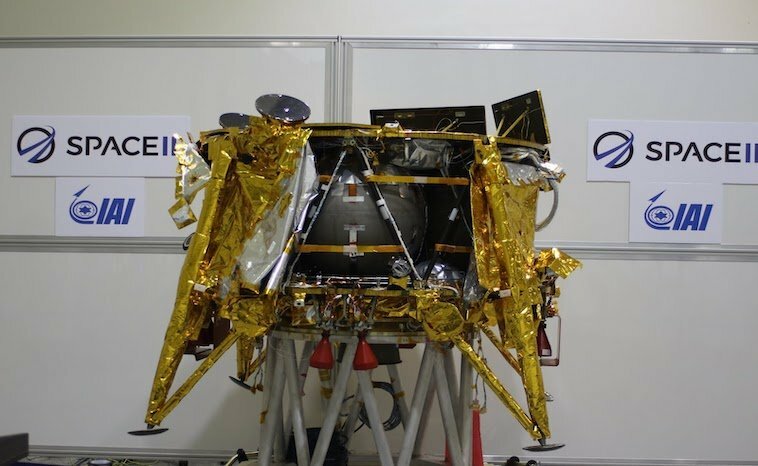 Israel will proudly join other nations like the United States, China, and Russia this month when it will launch Beresheet, its first lunar probe. Unlike the government-sponsored missions by these other countries, this lunar probe will be privately funded by SpaceIL. It marks not only a historic moment for Israel but also demonstrates a business model for other privately held companies. Established in 2011, SpaceIL started as Israel’s first private company looking to put a spacecraft on the moon. Three young engineers created the company. Yariv Bash, Kfir Damari and Yonatan Winetraub answered the international challenge presented by Google Lunar XPRIZE. What was the challenge? Google Lunar challenged the world to build, launch and land an unmanned spacecraft on the Moon. SpaceIL answered the challenge. Incidentally, they were the only Israeli company to do so. The communications satellite will set at a very high Earth-centered, geostationary orbit approximately 22,000 miles above the Earth’s equator. Once it reaches orbit, it will synchronize precisely with our planet’s daily rotation. At this point, Beresheet will orbit the Earth three times. When the timing is right it will enter the moon’s orbit and circle it twice. Two and a half months later it will attempt to land on the moon. At approximately six feet in diameter and four feet high, the Beresheet lander weighs in at a hefty 350 pounds. At the same rate, it will require 1,000 pounds of fuel to land to land on the moon. What will Beresheet carry as a payload? It will carry instruments to measure the magnetic field of the moon. In addition, NASA has provided a laser-reflector. For historical purposes, Beresheet will have a time capsule of cultural and historical Israeli artifacts on board. Incidentally, the name Beresheet means “In the beginning” in Hebrew. SpaceIL has stations located all over the world to communicate effectively with Beresheet. SpaceIL wants to advance the discourse on science and engineering in Israel and to acquaint the young generation with the exciting opportunities in their future. We wish them luck on a successful launch and landing of their lunar spacecraft Beresheet.